We have been posting articles related to repurposed furniture. But now it’s time to showcase our own work. 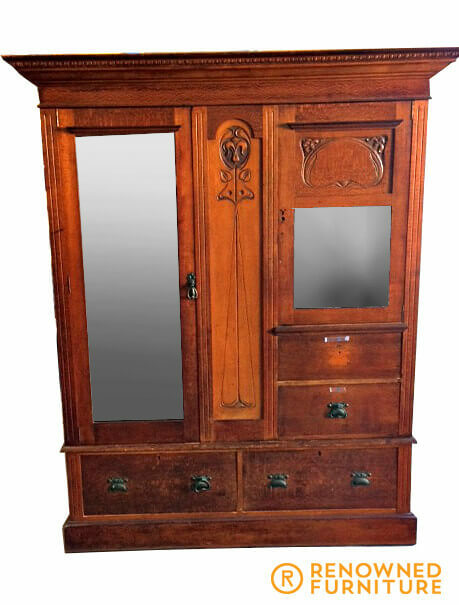 This display cabinet was previously an old wardrobe. We fixed the damage and changed the left side to full glass in the door, and refinished it. Sometimes furniture outlives its purpose. 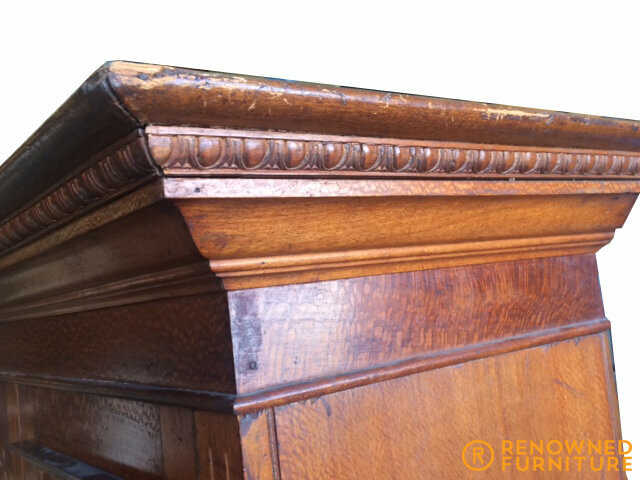 We love to take projects like this as it challenges our creativity to reinvent an old furniture. Repurposing furniture is also being kind to the environment. Instead of throwing it away and becoming waste for the landfill, you are turning them into something useful and beautiful for your home. 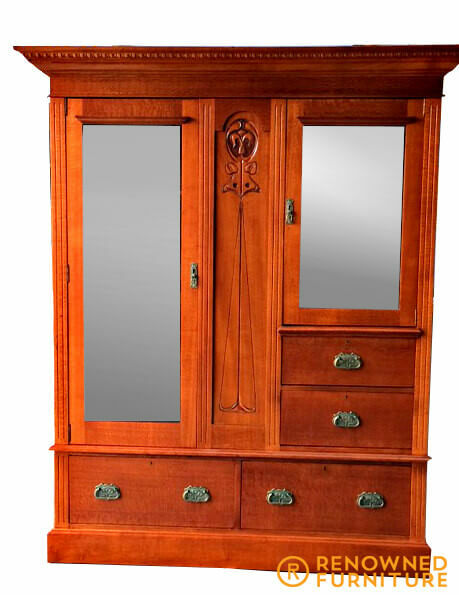 If you have old pieces of furniture that need a fresh start, contact us and we might have amazing ideas on how to repurpose your old furniture.